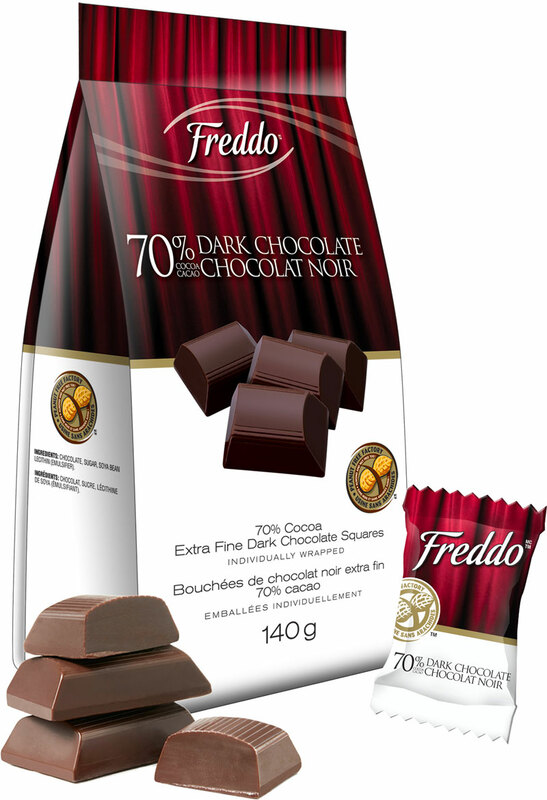 Individually wrapped FreddoTM bite-size chocolates are best enjoyed one at a time, to appreciate their rich flavour to the fullest. 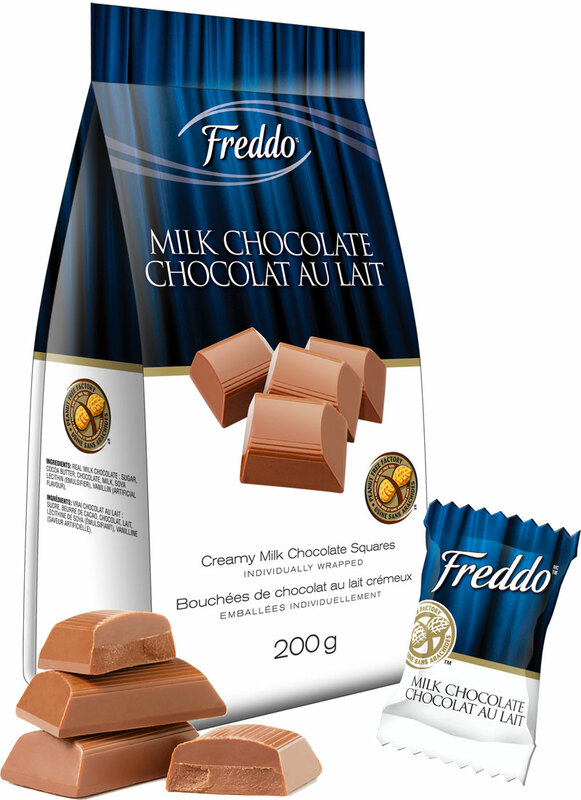 They’re made in a peanut and nut-free facility, and they’re ideal for gifting or sharing, but don’t forget yourself – each one is a little bite of happiness. 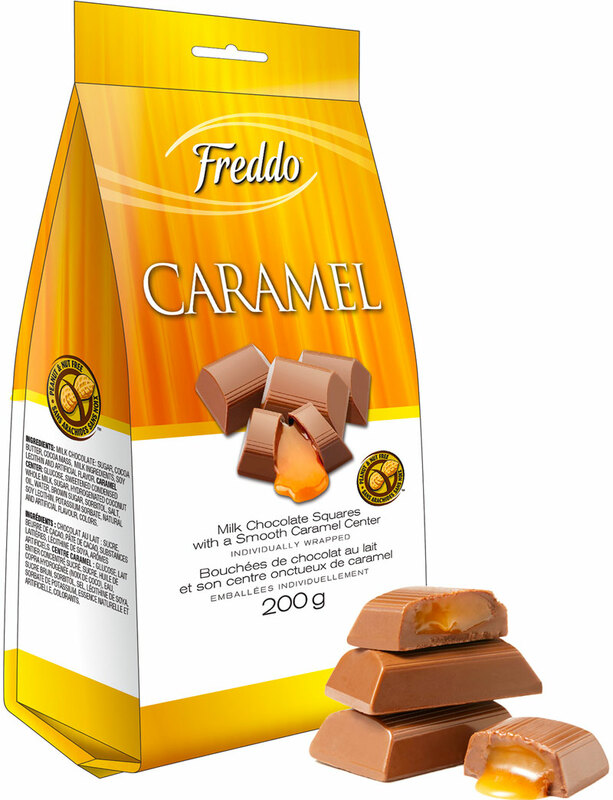 These chocolates are our mood food, morsels of pure joy to give and to savour.